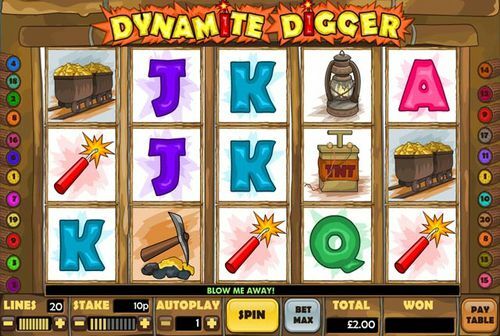 Dyamite Digger is a super-dynamic slot game by the makers Playtech. 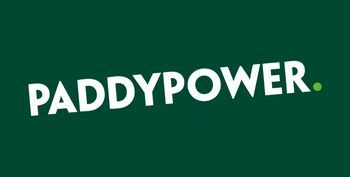 The theme is mining and the prizes may turn to gold, for those who are lucky enough to see five of the head miners land on the reels, for a top symbol prize of 5000x multiplied by the line bet. The game has 20 selectable paylines working with the five reels and three rows. The top theoretical prize on the top symbol win is £25,000 pounds. 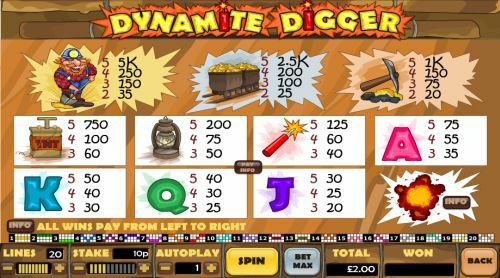 Dynamite Digger slots doesn't inlcude a free spins bonus game, but the exploding reels feature leaves room for winning combinations to be supplemented by a fresh set of symbols. 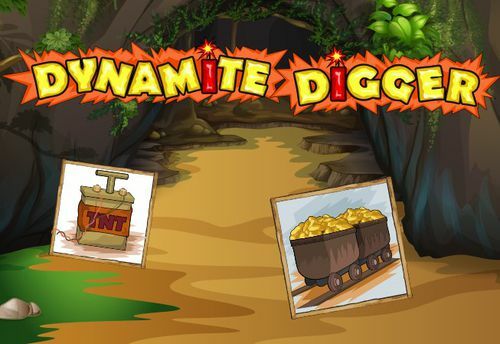 There aren’t too many mining-themed games, but Playtech definitely managed to popularise this genre with Dynamite Digger slot, a game that features a top prize of 5,000 coins, which can be a significant amount depending on your wager per line. 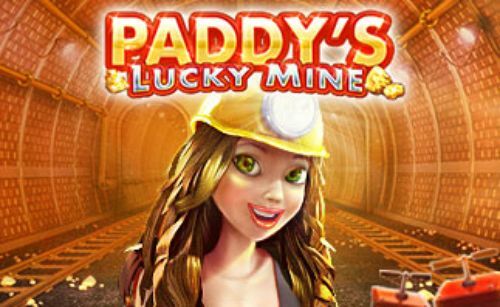 We said that there aren’t too many games with a mining theme, but there are quite a few featuring things that are being mined such as gold and precious stones. And frankly, it is easy to see why that is the case. 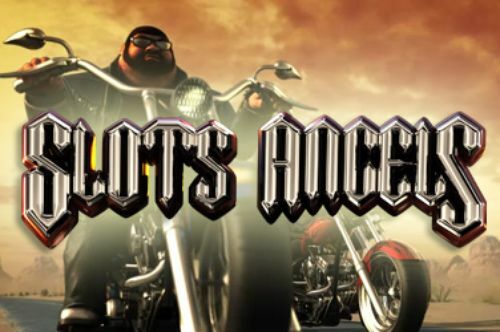 After all, wealth is usually associated with things like gold, diamonds and gems, so all these make a perfect slots theme. It is important to say that Dynamite Digger slot actually tells a story, it’s not just funny looking symbols all over the reels. You will see dynamites, TNT, mine wagons filled with gold, as well as standard card symbols that can be seen in a number of games – J, Q, K and A.
We’re not living in the 1920s and there are very few actually dynamite diggers these days, but with Dynamite Digger slots by Playtech you can get a glimpse of that, at least for a few minutes or as long as you’re playing the game. The symbols are rather large, and the reels take up most of the screen space. The card letter symbols are large, clearly drawn and stylised to match the game’s theme. The buttons are placed below the reels and they are pretty straightforward. You will see most buttons that are otherwise available on other Playtech games, or slots games in general. The reels occasionally explode, i.e. they explode after every winning spin, so the symbols get rearranged and you get a chance for a subsequent win. 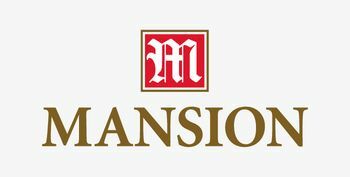 The top prize in this game is £25,000 if you play with a maximum wager, but there a lot other possible prizes depending on how much you stake per spin. 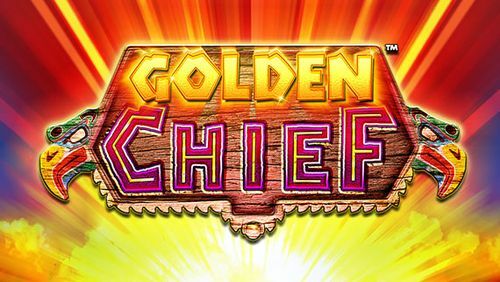 This game features five reels, three rows and 20 paylines, which is a pretty standard layout when it comes to online slots and in that respect it is no different than most other online games. 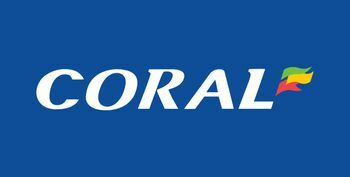 The minimum amount that you can wager per line is 1p and up to £5 per line which sets the total maximum wager at £100. You will notice the ‘Spin’ button placed below the midmost reel and when you click it the reels start spinning. Before you press the ‘Spin’ button you need to set your wager. The wager is set using the + and – buttons placed below the word ‘Stake’. This is the stake per line and if you like you can also adjust the number of active paylines. You can play with all 20 active paylines, or decrease their number to just one. The autoplay option is also available, and you can choose the number of automated spins and then activate the reels. Of course, you can stop the autoplay whenever you want. 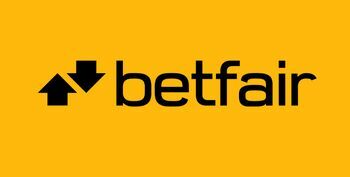 There’s also a ‘Bet Max’ button, if you click on it both the number of lines and the stake will be increased to the maximum possible values. The symbols, according to their value, are separated in two categories. We can see the deck of cards symbols as the lower valued symbols which include the Jack, the Queen, the King and the Ace. A TNT plunger, a paraffin lamp, a pair of gold wagons, pickaxe, and of course the miner and the dynamite are the high valued symbols. The interesting thing about Dynamite Digger is that there are no scatter symbols, no wilds or other bonus symbols. You will need to get a combination of at least three symbols arranged across an active payline, from the leftmost towards the rightmost reel. 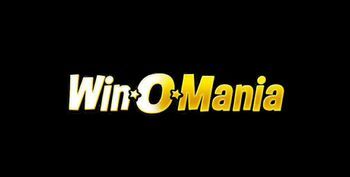 If the combination is arranged otherwise, or the payline isn’t active, now win will be triggered. The minimum win in Dynamite Digger slot is 20 coins and this amount is paid for a combination of three Jacks. The maximum win for a combination consisted of card symbols is 75 coins and this amount is paid for a combination of five As. The only bonus feature in Dynamite Digger is called Exploding Reels. Often it is referred to as cascading reels and, as we mentioned above, this feature is triggered after every winning spin. As soon as you land a winning combination on the reels, the symbols will explode, making room for new ones falling from above, which can result in a subsequent win. 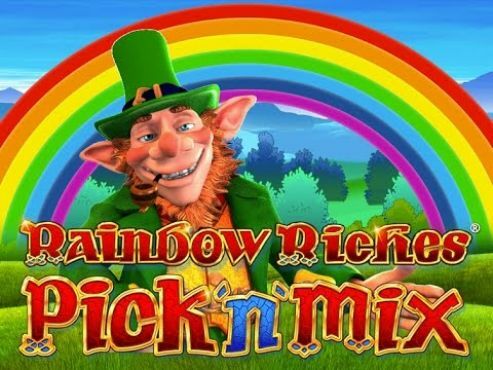 Conversely, there are many, if not most, digital slots machines that have bonuses and free spins and many that do not, but that doesn’t mean that games without free spins are not fun. Also, games with no bonus features are more straightforward, there are only two possible outcomes – you can win or lose your game. And after every win when the reels explode the same two options are possible, you can either win again, or lose, in which case you can decide whether you want to go for another spin or conclude your gaming session. 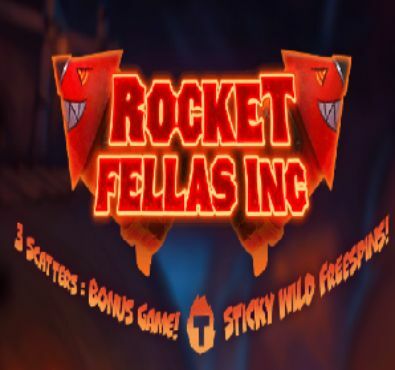 Even though this game was released back in 2014, it is still completely mobile optimised and will play on most mobile devices, including smartphones and tablets, across different operating systems including Windows, Android and iOS. There’s no need to download any programmes, just choose a casino from our list of featured sites, claim your bonus and when you log in on your mobile device, you will be able to play Dynamite Digger and the other games they offer. The RTP percentage signifies the theoretical return rate for each game. If a game has an RTP of 95%, this doesn’t mean that you can expect to get £95 when you wager £100, it means that theoretically, over a long run of spins the returns would come to 95%, i.e. the house edge would be 5%. We didn’t use the 95% figure accidentally, as this is the average theoretical percentage for most online slots. The RTP for Dynamite Digger is 95.52%, so somewhat higher than the average. If you want to know all about this game’s RTP, have a look at our Dynamite Digger RTP article. There are games where the RTP percentage varies. For example, the Double Bubble slot RTP fluctuates between 95.75% an 96.24%. Playtech did a pretty good job with Dynamite Digger slot. The game has an exciting theme which is developed in a fun and unique way. Even though it was released in 2014, the game still looks pretty novel, not to mention that the graphics are very cool. The symbols include a range of mining-related objects and cards and the RTP percentage is 95.52%. You can play Dynamite Digger on your computer, or your smartphone or laptop. 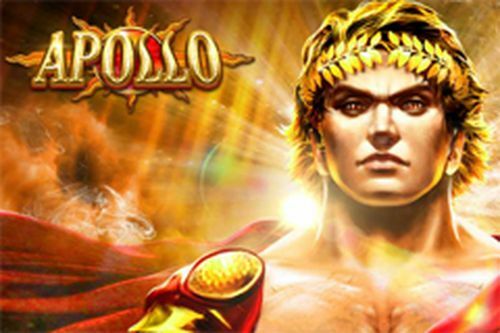 Choose one of the casino bonuses from the sites featured here on SlotsWise and get started!